R.R. 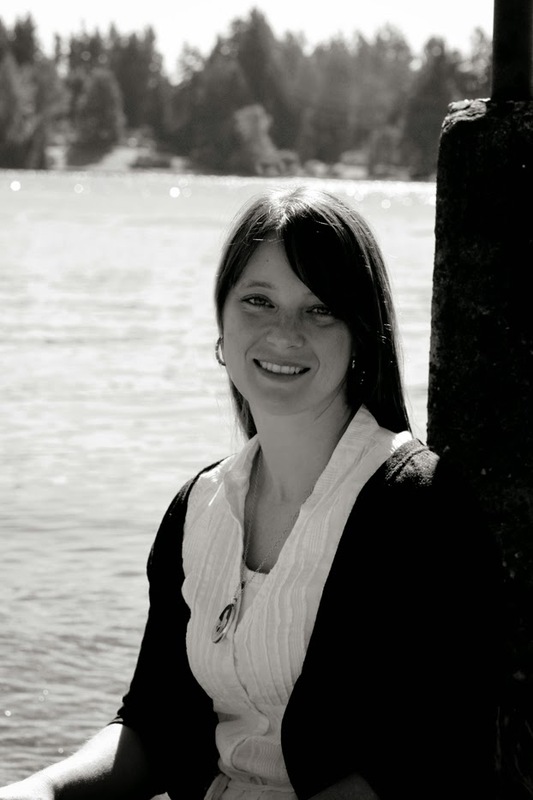 Russell lives with her family in the Pacific Northwest. She grew up traveling the world as an army brat and now travels the country as a coach with a non-profit judo club. She loves to read and draw, and like Twig, once spent a lot of time sketching unicorns. Lonehorn Island is home to our two protagonists, Ben and Twig (I'm kind of digging this name). In the first novel, we adventured with them to save the unicorn race from danger. In this next installment, there is a thief who steals Ben's loyal unicorn companion, Indy. The duo must venture into the unknown of the island to save him. The plot thickens as Ben is holding a deep, dark secret regarding the Queen of Terracornus that could determine the fate of everyone. In terms of middle-grade books, this is a fabulous choice for the young library, especially one that is lacking in books about unicorns. You will find several elements that will encourage even the reluctant reader to explore this new land and consume the story to their heart's content. It moves at just the right pace that will keep their attention. I think young readers who enjoy light fantasy will enjoy this series. I didn't give this book 3 stars because it was bad. Honestly, it just wasn't to my taste. I'm sure children will enjoy it and find it interesting, but this was not a favorite of mine. For the most part, it was well written. The content was at times overly-detailed and a little too simple. I did enjoy the story itself and I'm sure I'll introduce this book to my kids one day. 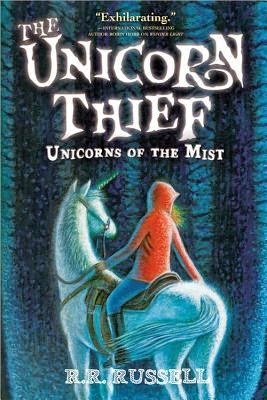 If your child loves fantasy, adventure, and of course, unicorns, then The Unicorn Thief is a great choice. As for adults who enjoy children's literature, you may not like this as much as others. But really, it all comes down to personal opinion, so by all means, I urge you to see for yourself. Honorable mentions go to the creators of the cover, Bert Farnslow and Ian Schoenherr. The illustration and design is soft and beautiful. Honestly, the cover illustrations are what drew me to this book!